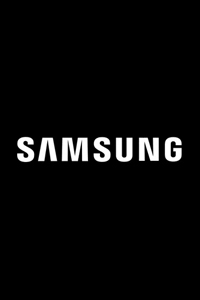 In February I worked on two different commercials for Samsung, with Manifesto focusing on the possibilities that watching television in a quality fashion can offer, and Unpacking showcasing the new Samsung Galaxy S7 and its capabilities. The compositing work mainly focused on CG environments and creatures, which included several moments of a fictional videogame scenario, an elephant calf inside its mother’s womb, and an eagle unexpectedly snatching a VR camera. Most of the shots were also composited at a 4K resolution.